Liz, this is stunning!! I love your coloring…and those purples and aquas are gorgeous together!!!! I’m so glad you’ve entered Mo’sChallenge!!! How sweet and pretty is this! 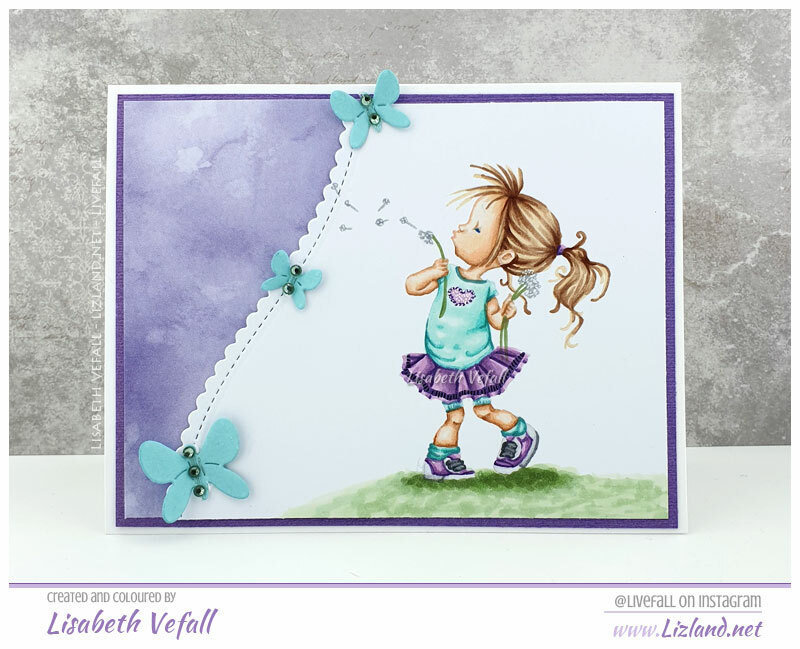 You have used one of my favourite Mo images and coloured it so perfectly, a beautiful card.